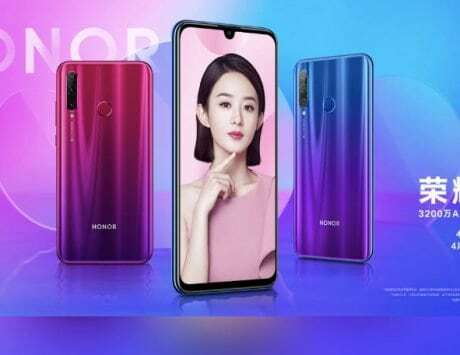 Honor has finally launched the 20i smartphone in China and it will be available in four storage variants. 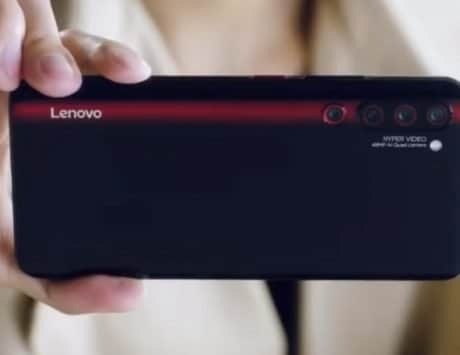 The highlights of the smartphone include triple rear cameras and a 32-megapixel selfie snapper. 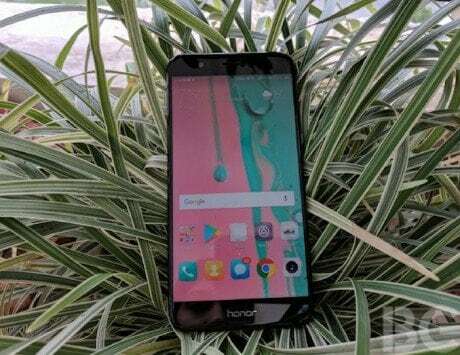 Huawei sub-brand Honor is gearing up to launch the Honor 20-series smartphones at an event in London on May 21. 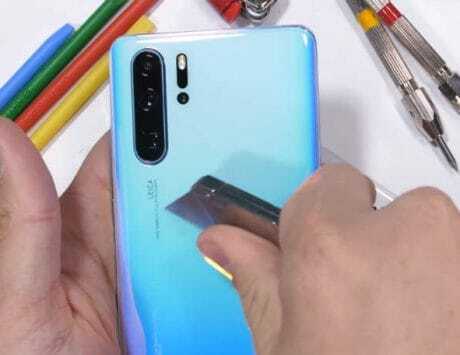 It is expected to launch the Honor 20, Honor 20A and Honor 20 Pro devices. 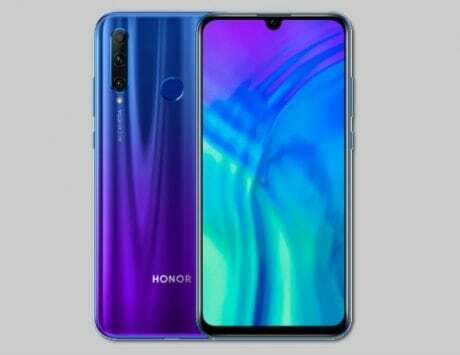 There is also a fourth device in the series, Honor 20i, which the company has officially launched today in China. Here’s all you need to know. 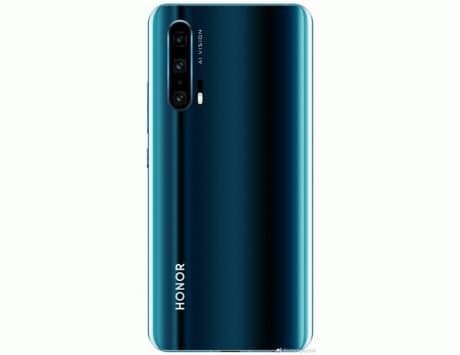 The Honor 20i will be offered in four storage variants. 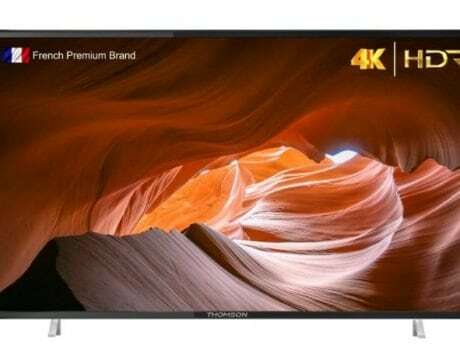 The base model with 4GB RAM and 64GB storage is priced at RMB 1,599 (approximately Rs 16,600), if you want to more RAM but can compromise on the storage, you can get the 6GB RAM with 64GB storage model for the same price, RMB 1,599. There are two more variants – 6GB RAM with 128GB storage priced at RMB 1,899 (approximately Rs 19,700), and 6GB RAM with 256GB storage model priced at RMB 2,199 (approximately Rs 22,850). 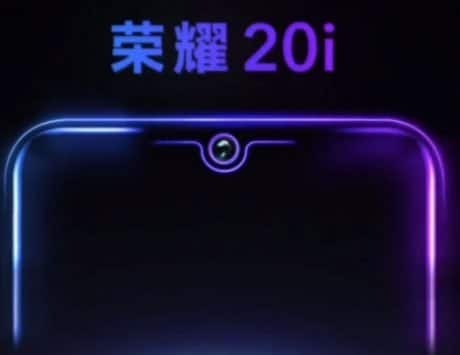 It will go on sale starting April 18 in China, and in other markets such as India, the Honor 20i is expected to be rebranded as Honor 20 Lite. But there is no word on the launch date yet. The Honor 20i features a 6.21-inch Full HD+ display with a waterdrop style notch, and 19.5:9 aspect ratio. It has a small chin at the bottom and a fingerprint scanner at the back. Under the hood is a Kirin 710 octa-core SoC paired with up to 6GB RAM and 256GB storage. A microSD card slot for expandable storage up to 512GB is also present. 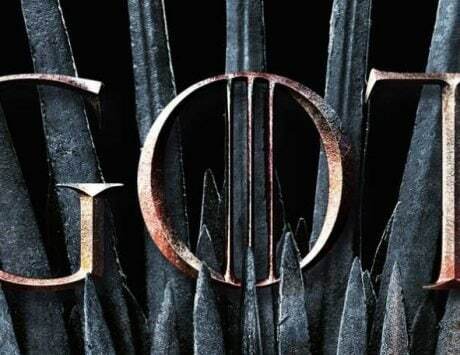 In the photography department, you get triple rear cameras at the back – a 24-megapixel main camera with wider f/1.8 aperture, an 8-megapixel ultra-wide-angle camera supporting f/2.4 aperture and a 2-megapixel depth sensor. As for the front camera setup, the device comes with a 32-megapixel sensor for shooting selfies and for video calling. The cameras are backed by AI and will include AI beauty mode, night scene mode and portrait mode. On the software front, it will ship with EMUI 9 based on Android 9 Pie out of the box. To keep things ticking, it packs a 3,400mAh battery with support for 10W charging. Connectivity wise, you get dual SIM card slots, Wi-Fi, 4G VoLTE, and GPS.